Rajdhani Campus -More than a slogan, it has been transformed into reality. There are lot many factors which foster quality, excellence and innovation. Rajdhani- A group of educational institutions which imparts the most modern knowledge & skills through innovative teaching, high level technological advancement, some of the best infrastructural facilities and quality life style in a safe environment. The objective behind establishment of Rajdhani Campus is to cater to the long felt need of quality education in the field of technology and engineering in the state of Rajasthan. 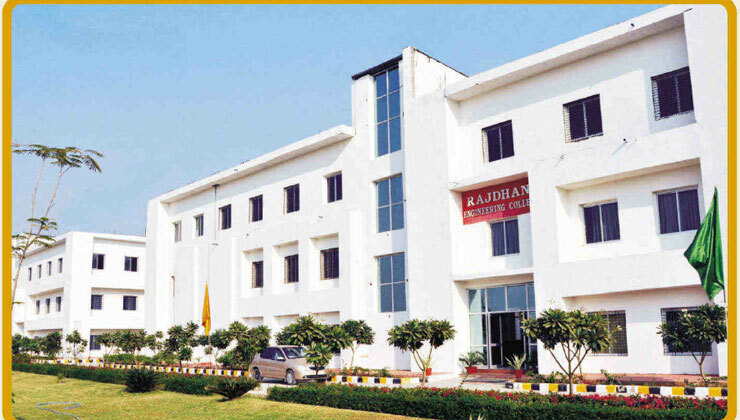 The Rajdhani Campus is established on 50 acres of educational area, earmarked by the promoters in their 500 acres residential scheme “Rajdhani Metropolis” at Rohini Nagar Phase-I, Jaipur. Rajdhani Campus has two self financed institutions-Rajdhani Institute of Technology & Management Est. in 2008 and Rajdhani Engineering College Est. in 2010, approved by All India Council of Technical Education (AICTE), Delhi and affiliated to Rajasthan Technical University (RTU), Kota.